Here's Why Gwen Stefani And Blake Shelton Are Still Waiting To Say "I Do"
For a few months, Jennifer Lopez and Alex Rodriguez were the celebrity couple to nag about how they were waiting and waiting to get hitched. 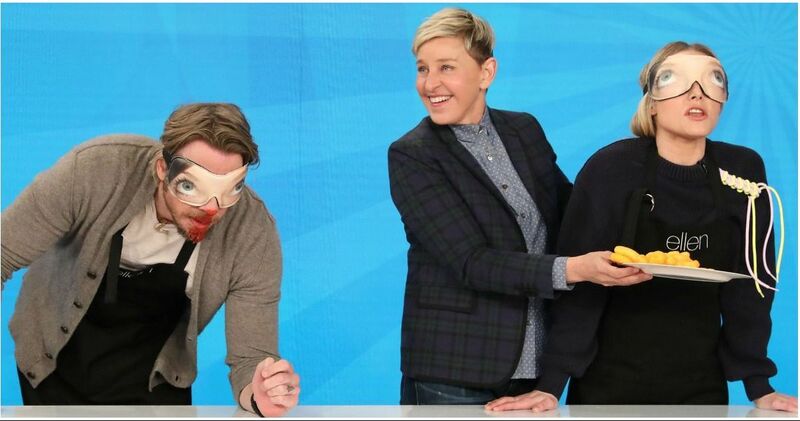 Ellen DeGeneres even presented Lopez with a clock featuring the couple on its face, as a reminder to Rodriguez that time was ticking. But since their romantic beachside proposal in the Bahamas earlier this month, the power couple have passed the torch of "Mr. and Mrs. 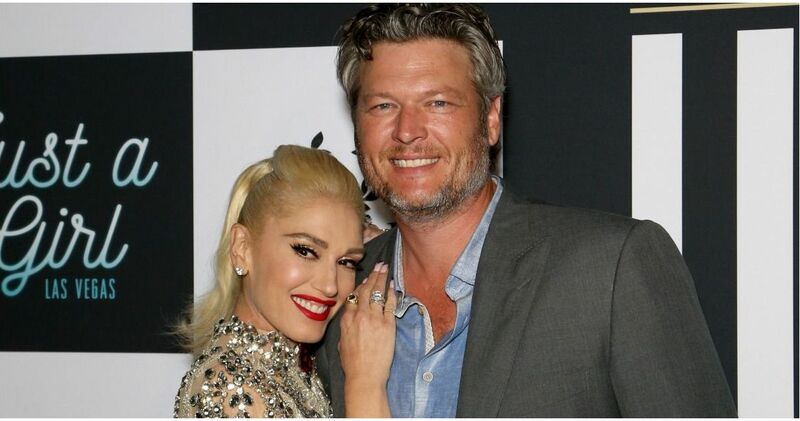 Pop The Question Already" back to Blake Shelton and Gwen Stefani. The country singer and pop star fell for each other sometime around 2015, while judging The Voice together and after splitting up from their former partners just months apart. (Blake separated from Miranda Lambert while Gwen and singer Gavin Rossdale divorced after 13 year together). 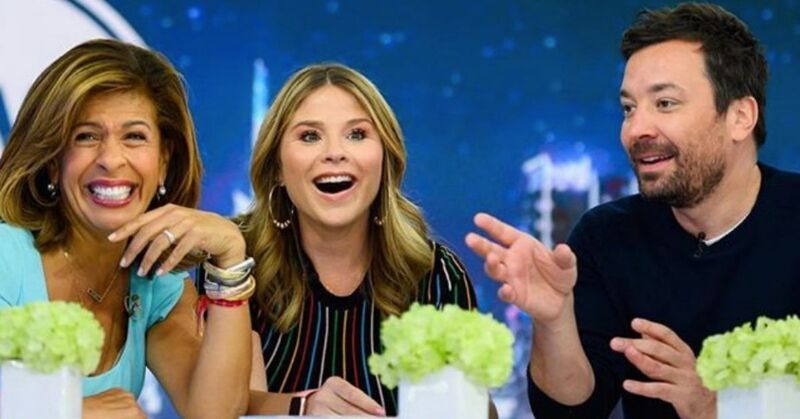 Ever since the couple went public with their relationship, rumors have swirled that their proposal was coming any day now, and talk show hosts like DeGeneres have teased them about those stories with every chance they get. 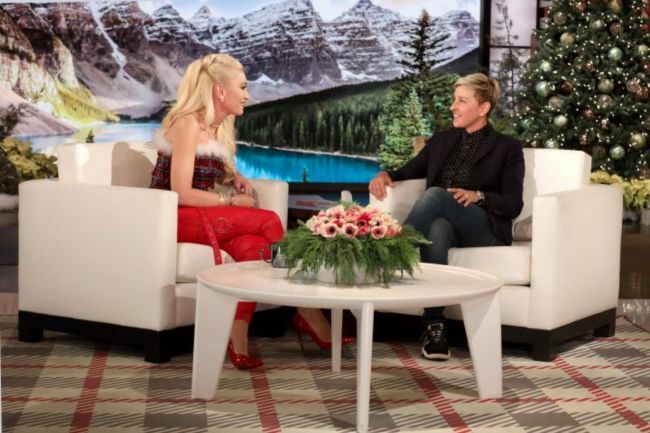 "So Blake told me that y’all are engaged now," DeGeneres asked Gwen before Christmas last year. Despite all the teasing, Stefani says there's "no pressure" for Shelton to hurry up and pop the question. 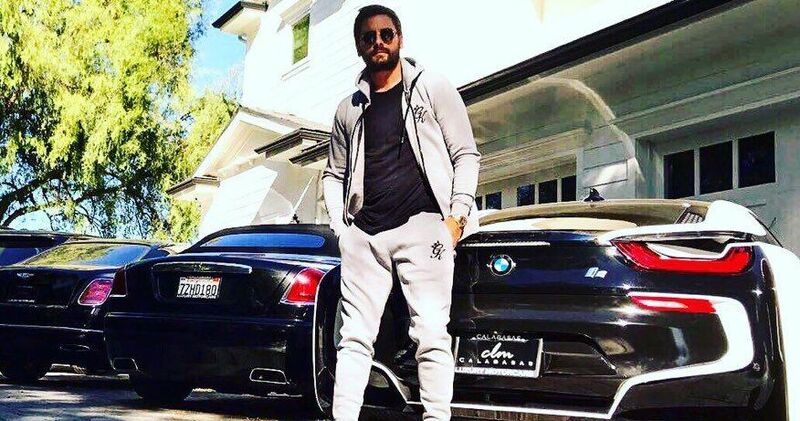 Michael Rozman - Warner Bros.
"No he didn’t," the singer insisted. "No we’re not. No we’re not. No we’re not." "So when will you get married?" Ellen asked. "I don’t know," said Gwen. "I do not know." Now, we might finally know the answer to that question, and it could be very soon. 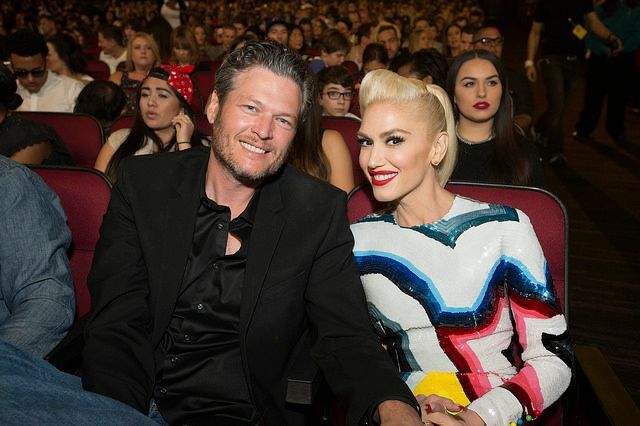 Citing a source close to the couple, Us Weekly reports that there’s just one last detail holding Blake and Gwen back from tying the knot: an official annulment for her marriage to Rossdale. 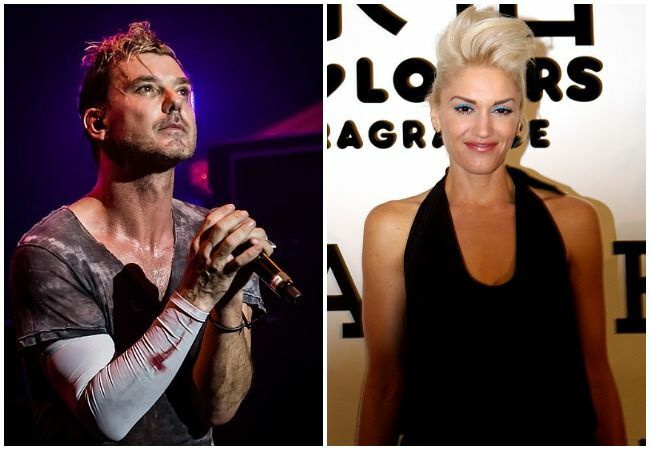 Gwen, a Catholic, divorced Rossdale in 2016. But for a new marriage to be officially recognized by the Catholic church her previous one will need to be annulled. The source claims that Gwen has "began the formal process" to finally get her annulment. The singer’s Catholic faith is reportedly important enough to her that she would not walk down the aisle with her new man before their marriage would be officially recognized by the church. But once she gets the annulment, it looks like there will be nothing holding the Voice judges from finally saying their "I dos." 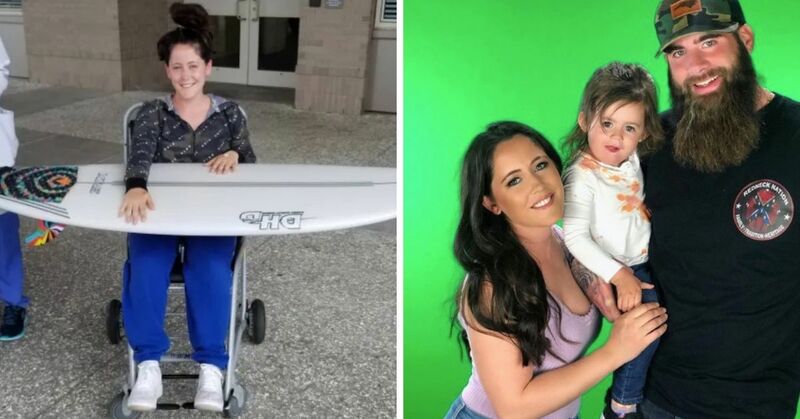 There are bound to be other adjustments as the couple get used to married life - Stefani has three sons under the age of 12 from her previous marriage - but there’s every indication that the couple’s "Country Mouse and City Mouse" relationship is stronger than ever. "There is zero pressure," Gwen told Today about her expectations for Blake. When there's trauma the way that we had trauma back in the day going through all these hard times and to get to a place where you find somebody that's like your best friend, that you know you can depend on and trust and go through life. We're just trying to go through the moment as much as you can. Do you think the couple could finally get hitched sometime this year?